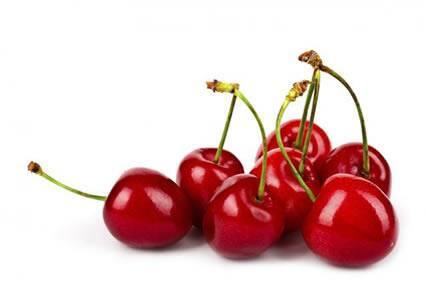 Tart cherries are known to have among the highest anti-inflammatory content of any food in the world. Daily consumption of tart cherry juice or concentrate leads to a reduction in markers of inflammation and oxidative stress and allows people with specific diseases to manage their pain long-term without medications. Ginger has broad-spectrum antibacterial, antiviral, antioxidant, and anti-parasitic properties, to name just several of its more than 40 pharmacological actions. It is anti-inflammatory, making it valuable for pain relief for joint pain, menstrual pain, headaches, and more. Ginger also shows promise for fighting cancer, diabetes, non-alcoholic fatty liver disease, asthma, bacterial and fungal infections, and more. Ginger is one of the most versatile food-spice-herbs known. 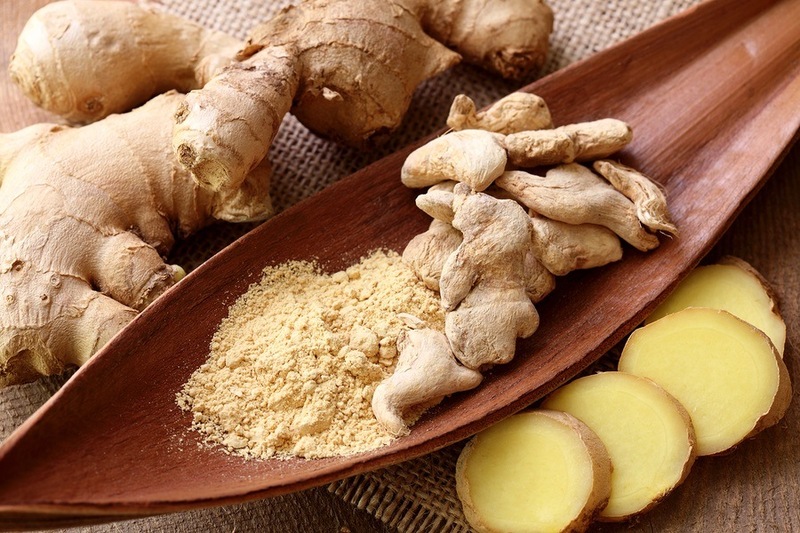 Ginger is a fundamental herbal treatment among among Traditional Chinese Medicine, Ayurveda, Traditional Thai Medicine, Japanese Kampo Medicine and various others. 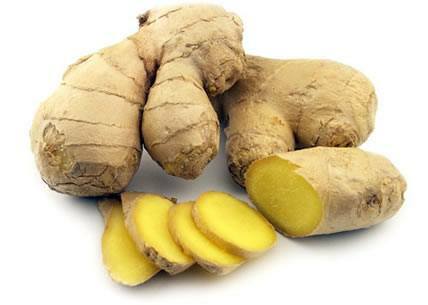 An accumulation of studies and chemical analyses in 2000 determined that ginger has at least 477 active constituents. Finally, researchers are getting wind that ginger can treat numerous ailments – as purported in these traditional medicines thousands of years ago. In fact, in the past five years, a number of human clinical studies have shown some of ginger’s amazing properties to treat and prevent various disease conditions—just as predicted by the ancient medicines. 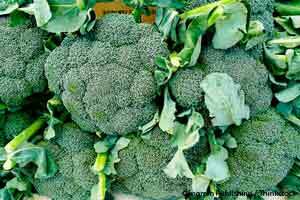 Broccoli contains phytochemicals shown to benefit arthritis, cancer, immune system health, blood pressure levels, vision, skin health, blood sugar disorders and much more. Eating broccoli raw, as opposed to cooked, will help protect it’s nutrients; broccoli sprouts are an even more nutritionally potent way to enjoy broccoli. You can grow your own broccoli sprouts at home inexpensively and in just a few days’ time. 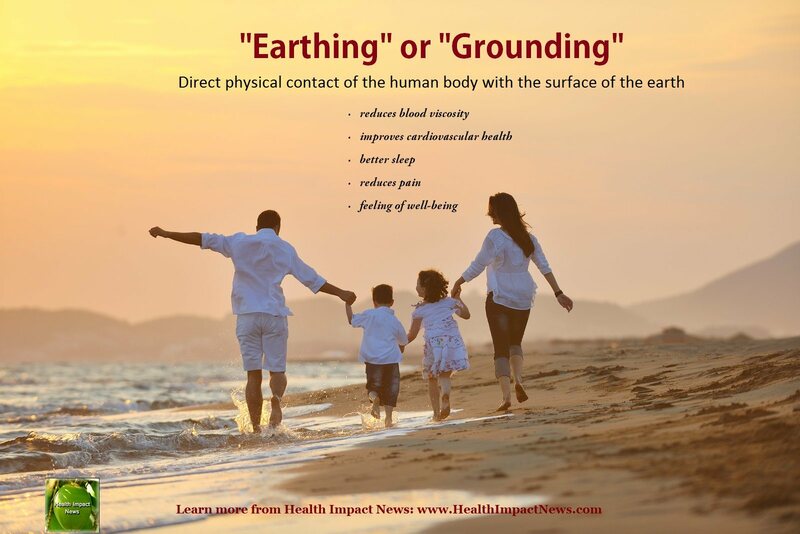 When you walk barefoot, free electrons are transferred from the earth into your body, and this grounding effect is one of the most potent antioxidants we know of. 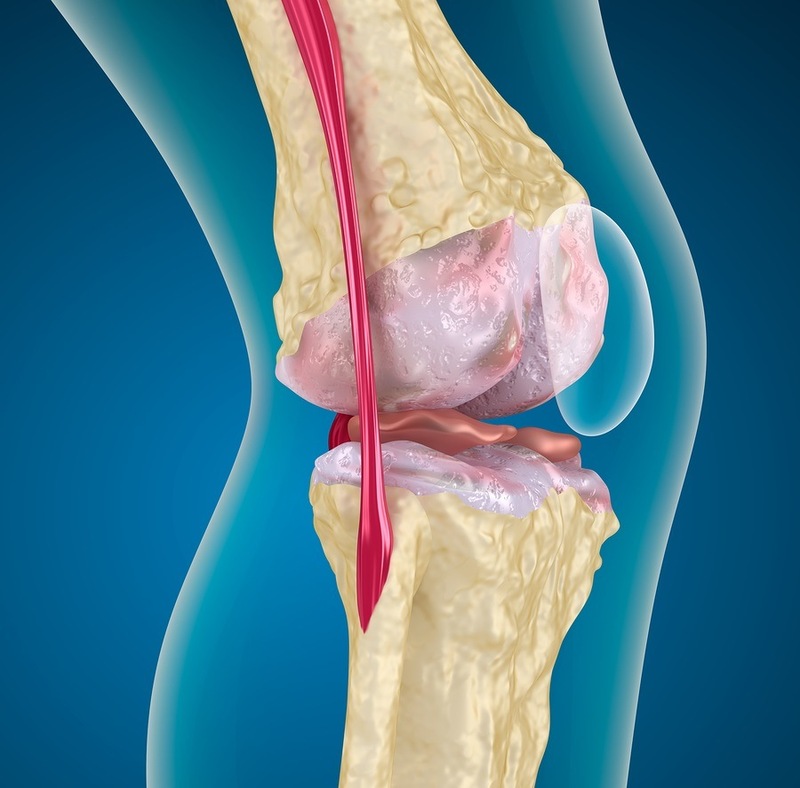 Inflammation thrives when your blood is thick, and you have a lot of free radical stress, and a lot of positive charges in your body. Grounding effectively alleviates inflammation because it thins your blood and infuses you with negatively charged ions through the soles of your feet. Grounding helps thin your blood by improving its zeta potential, which means it improves the energy between your red blood cells. 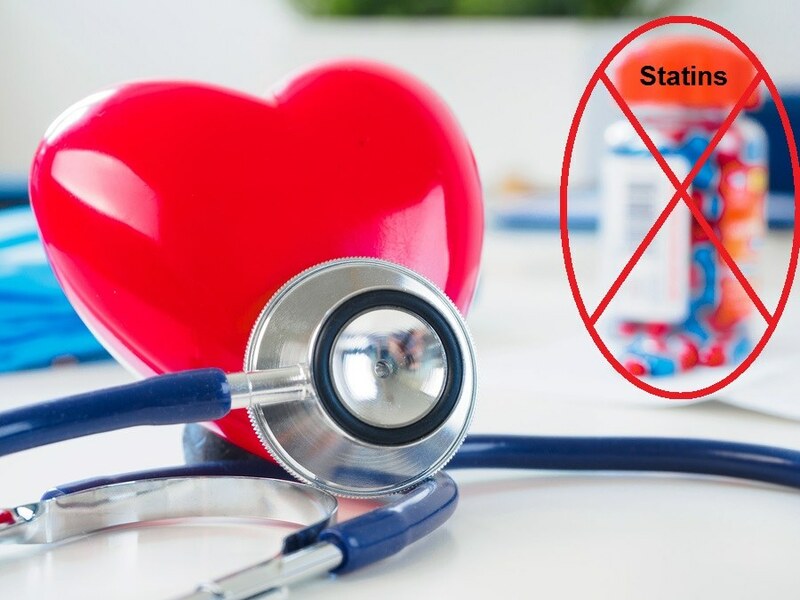 Research has demonstrated it takes about 80 minutes for the free electrons from the earth to reach your blood stream and transform your blood.